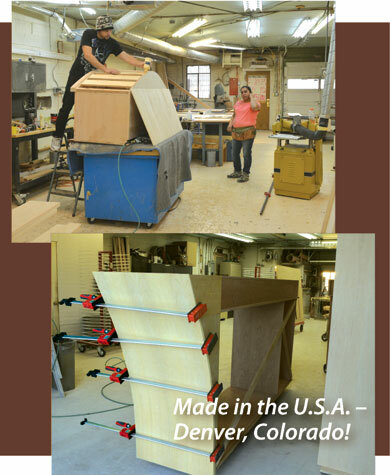 We thought it would be an asset to prove to you that we manufacture Murphy Beds from scratch. These photographs are shot in our Denver, Colorado factory. Each Murphy Bed by FlyingBeds is made to your requirements in size and material. Our Murphy Bed Furniture is made of any wood or laminate you determine would make your room become Dual Purpose. 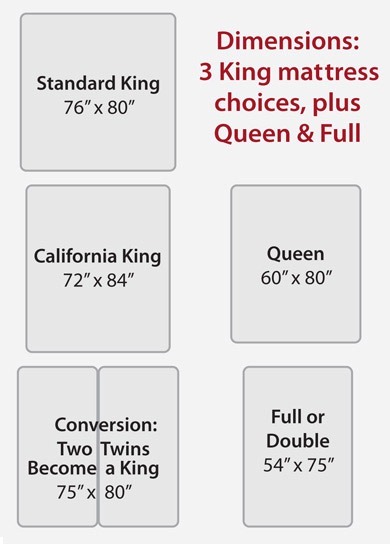 It is your job to tell us which mattress you want to disappear. Our Murphy Bed furniture will make your room become valuable. It will become a completely new room purpose. We will NOT be asking you to fit a ‘plug and play’ grouping of limited Murphy Bed furniture. All our Wall Beds are made to your requirements. 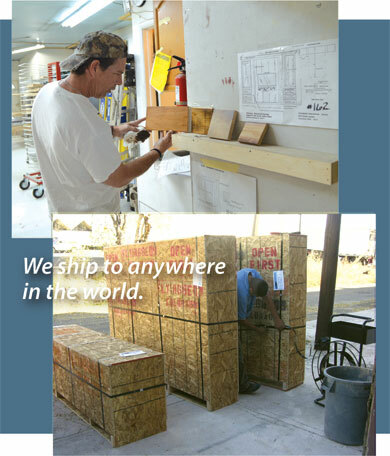 We are a CUSTOM Murphy Bed Manufacturer. Call me if you want more proof!